Have an itch to scratch and need a turntable fix? 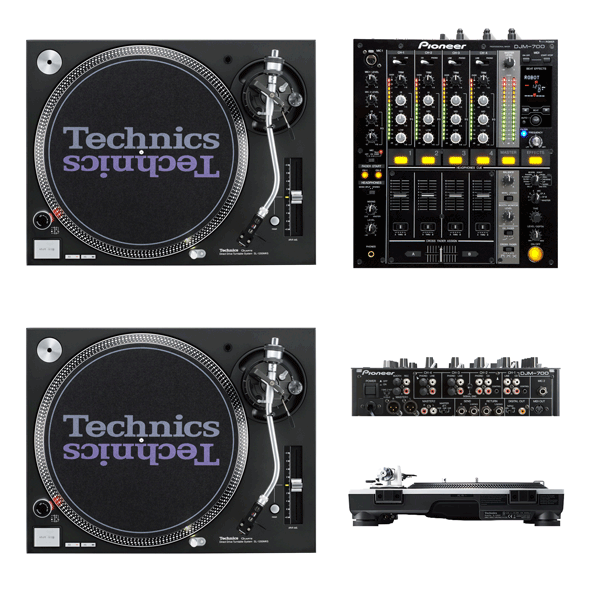 This DJ equipment hire package includes a pair of SL1200's, high quality Pioneer mixer and all the cables you'll need. Long term hire rates are also available. Just ask when you make an enquiry below.